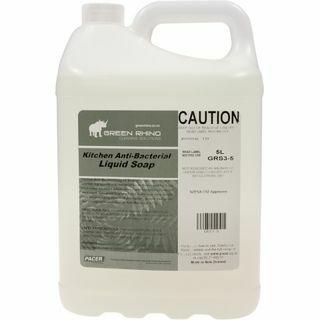 Anti-bacterial body soap for use through dispensers. Very economical. Bulk fill. NZFSA C56. ECNZ Licence No: 2909061. 500ml tabletop pump bottle, refillable. Over 700 applications per 500ml bottle. Must be used in a dispenser that either foams or sprays the sanitizer. 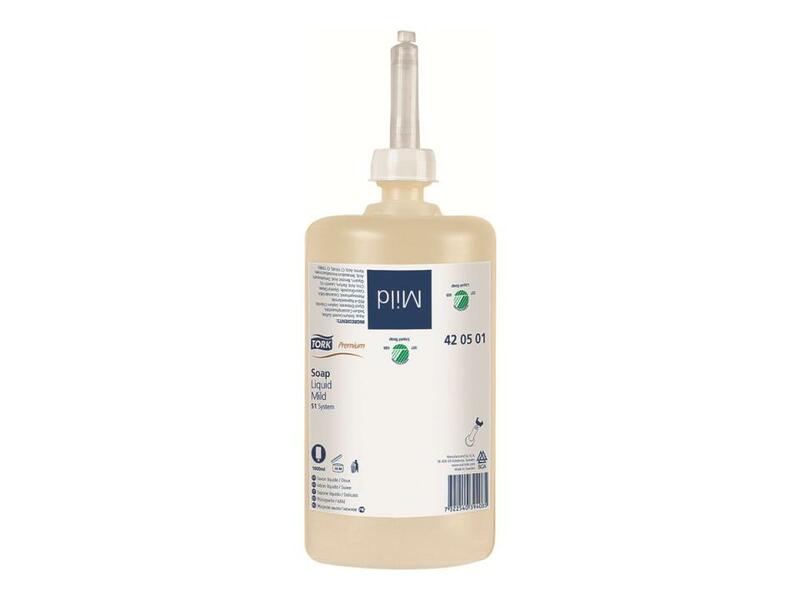 5 litre refill bottle used to refill 500ml and wall dispenser. 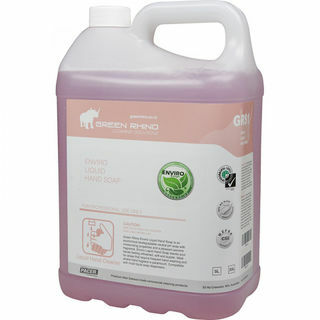 Over 7000 applications per 5litre bottle. 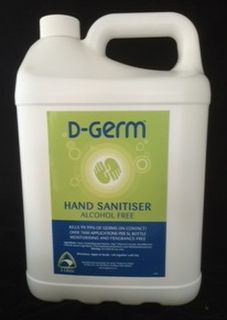 Ethyl Alcohol based germ fighting product that will evaporate after sanitising hands. This product was specifically developed as an after wash sanitiser. 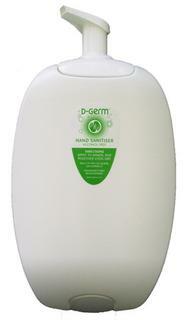 A gentle liquid soap with almond oil and lanolin to clean and protect your hands. 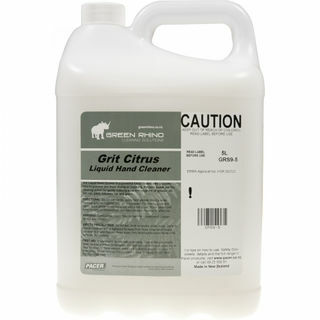 This hand cleanser is free of any harsh chemicals, and softens hands with lanolin. A totally natural liquid handwash soap formulated from natural palm oils, coconut oils, and enhanced with fragrance almond oils. 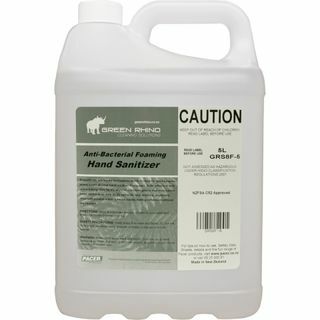 An unscented quality anti-bacterial hand soap. Developed for food production facilities where strong anti-bacterial properties are a must. Contains lanolin to protect and soften hands. 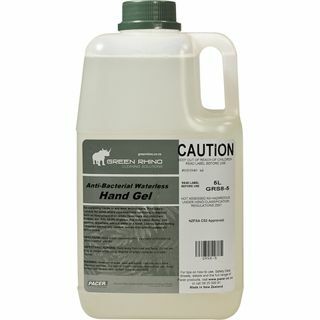 This is a powerful hand cleaner with a lanolin base to prevent skin from drying or cracking.Polymer beads aid the cleaning action by gently rubbing away the toughest of grease, oil, dirt, ink, paint, bitumen, tar & grime. 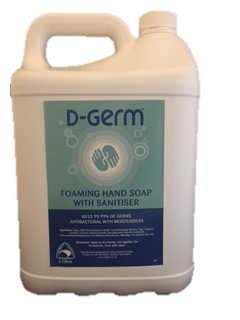 Foam Hand Soap is a low-cost, anti-bacterial foam soap ideal for public restrooms, schools, public buildings, shopping centres, etc. Suitable for most foam soap dispensers. 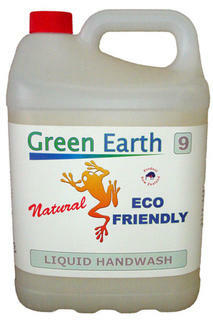 It will wash & sanitise your hands, leaving them clean & hygienic. 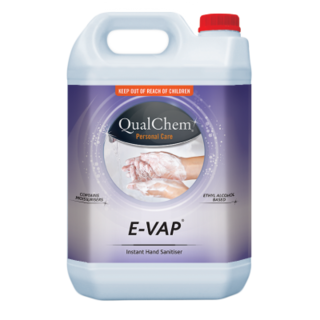 DIRECTIONS: Apply Anti-Bacterial Foam Hand Soap directly to dry hands and massage together until any contamination is loosened. Rinse hands with water to remove dissolved residue and hand soap. Liquid Hand Soap is a low-cost, anti-bacterial (Pink Jasmine/ White Citrus) liquid soap idea for public restrooms, schools, public buildings, shopping centres etc. Suitable for most liquid soap dispensers. Prevents hands from drying and cracking. Contains no abrasives or solvents. DIRECTIONS: Apply Liquid Hand Soap directly to dry hands and massage together until dirt is loosened. Rinse hands with water to remove dissolved dirt and hand soap. On very dirty hands a nail brush will assist in removing dirt. 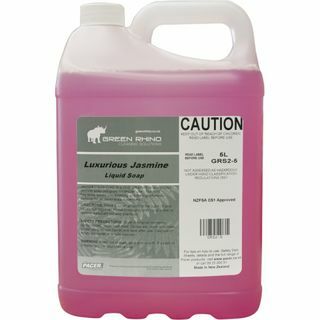 Jasmine Liquid Soap is a mild, yet effective world class jasmine soap designed for regular use. The mild fragrance leaves you smelling and feeling refreshed. 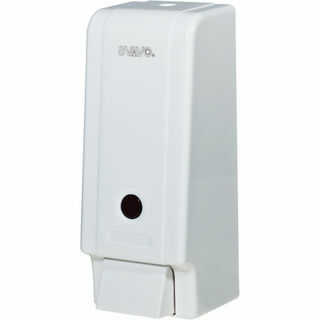 Suitable for all liquid soap dispensers. DIRECTIONS: Place a small amount in the palm of your hands, rub together. Rinse thoroughly with clean water to remove dissolved dirt. Tork Premium Mild Soap is ideal for regular hand washing in for example washrooms in offices, hotels, restaurants and public areas. It is a mild, creamy soap and it is dermatologically tested. The soap gives a rich and creamy lather and is economical in use. 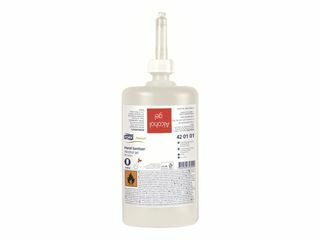 Tork Premium Mild Liquid Soap is an all-purpose soap. Tork Premium Mild Foam Soap provides a quick lather, making it easy to clean, rinse and enable an effective and pleasant hand wash.
Tork Premium Mild Foam soap is mild and dermatologically tested soap. It contains skin caring ingredients that care for a sensitive skin when used for frequent hand washing. Tork foam soap is also kinder to the environment as shown by its environmental accreditation. Tork Premium Mild Foam Soap is perfect for washrooms having many visitors, due to its high capacity. 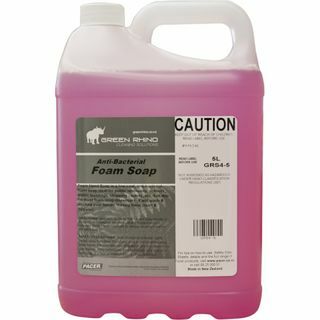 The Premium Mild Foam Soap is perfumed to provide for both an efficient as well as a pleasant hand wash. The Tork S4 foam soap system is economical and easy-to-use. 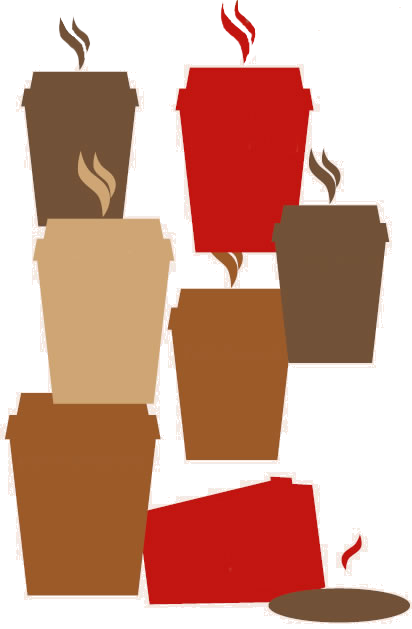 The cartridges are sealed and collapsible reducing soap contamination and waste. Now also available in a sensor dispenser for your convenience.